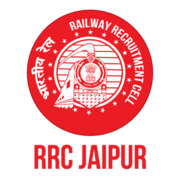 RRC Jaipur Recruitment 2018 - Apply Online for 2090 Trade Apprentice Posts in RRC Jaipur, Jodhpur, Bikaner, Ajmer, Rajasthan. 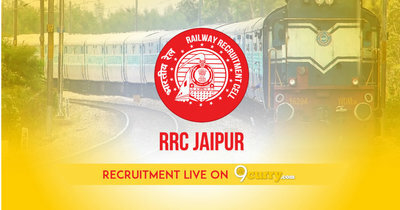 Online Applications are invited by Railway Recruitment Cell (RRC) Jaipur from 30 Nov 2018 to 30 Dec 2018 til 05:00 PM for 2090 vacancies. 10th Pass with minimum 50% Marks and ITI Pass in relevant trade. On the basis of Written Exam & Medical Exam. Eligible candidates may apply online at RRC Jaipur's website (direct link is given below) from 30 Nov 2018 to 30 Dec 2018 05:00 PM. Candidates log on to http://rrcjaipur.in/. Click on "Apprentice Online/ E- Application".